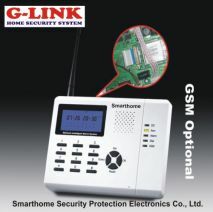 The SM-899 wireless GSM alarm system features customized functions, such as 8 programmable remote controllers, and programmable parameters such as phone numbers or CONTACT ID, AT HOME or AWAY HOME status, zone list, zone attribute and so on. 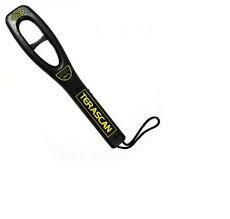 It also features a LED screen, which is more convenient for you to operation. With the advanced technology of digital sensor and automation controlling, the SM-899 wireless GSM alarm system combines burglar alarm, fire alarm and gas alarm in one. 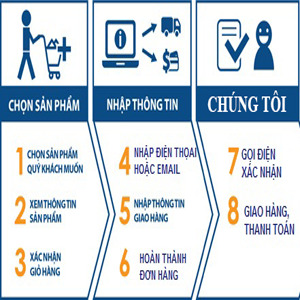 Other exceptions can also be reported, such as an AC power cut, low power supply, telephone line cut, short-circuits and so on. 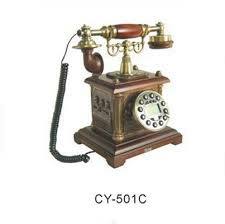 Moreover, our product can also set the priority of telephones, the delay for alarm, which ranges from 0 to 255 seconds, the alarm volume, the dialing time and the ring time, which vary from 3 to 15 seconds. 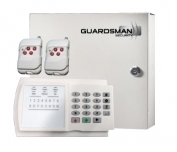 Additionally, our wireless GSM alarm system can cover 4 wired and 16 wireless zones. Meanwhile, two timers are equipped for different schedule. Our alarm system supports 8 phone numbers and CID as well. A 1.3AH NI-HM Backup battery is optional in case of a loss of power supply. 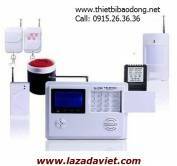 These properties make our alarm a good choice for home, community, office and so on. 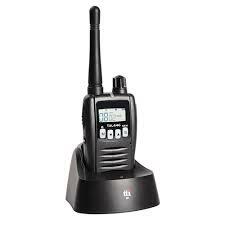 We are a major wireless GSM alarm system manufacturer in China. We offer a comprehensive range of products, including alarm keypad, network intelligent home alarm system, inner antenna wireless PIR detector, wired outdoor PIR detector, and more.